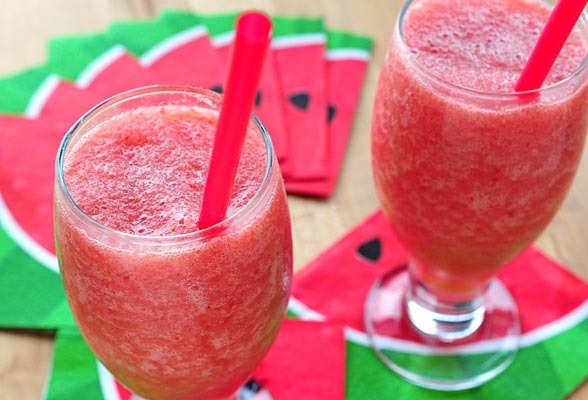 Summer Smoothie recipes to relish and quench thirst healthy way. Put all the ingredients in the blender and blend until the mixture is smooth and frothy. It’s best when served immediately. If you want a little extra zing, drizzle some honey over the top. This type of smoothie can be used as a stomach soother which can ease symptoms like nausea or a simple stomach ache. First the apple has to be cored, peeled and sliced. Once that’s done, peel and seed the lemon. The final is the ginger root which must be peeled and crushed. 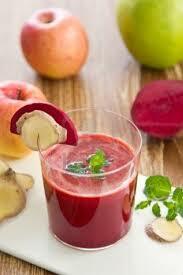 All three must be blended together with water and ice in order to produce a fabulous apple-ginger smoothie. It’s simple and tastes amazing! Blueberries and bananas are a vegan’s best friend. Both are healthy, nutritious and easily available. 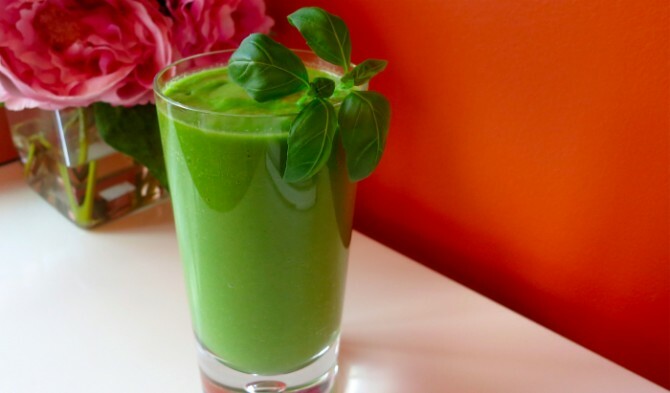 The smoothie is uncomplicated and can be made without dairy products. Put all the ingredients into your blender and blend until it’s the perfect consistency. Serve fresh and enjoy.